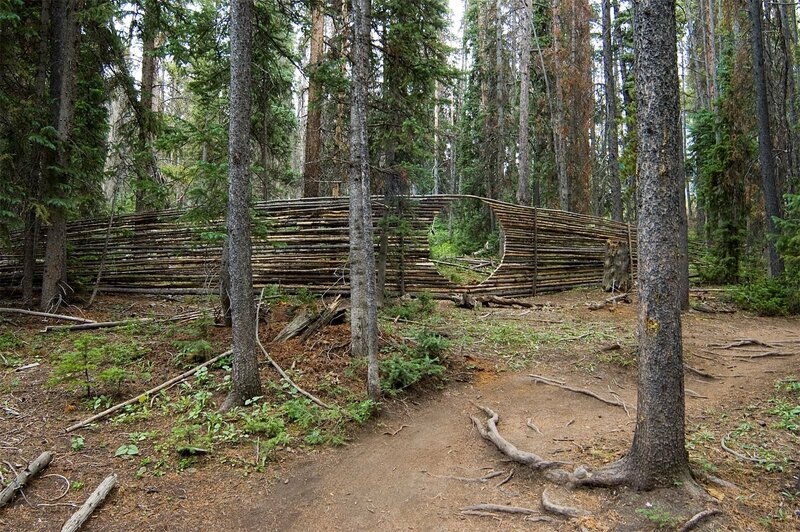 Temporary forest sculpture made from dead and down lodgepole pines in the open space forest near Breckenridge. For wildfire protection Summit County partners with the Extension Service of Colorado State University and works on several fronts to inform and add homeowners in making their homes, property and community as safe as possible in a place surrounded by forests. When man-made structures are located close to public forest lands the area is known as a Wildland/Urban Interface that causes a paradox when it comes to management in the face of wildfires. The national forest policy is to let fires burn because it is good for clearing out the natural attrition of forest products and fire encourages regrowth of several species of trees including some whose cones appreciate a fire to open and sprout. "Let it burn" is not what homeowners want to hear when wild and unpredictable fires are raging, especial if in the national forests that surround and make up so much of Summit County. The state of Colorado forest service has mapped the Wildland / Urban Interface - where homes and forests live side by side - so that in the case of fire, they can work hardest to keep the fire in the forest and away from homes. To make this job easier in the event of fire, the county and CSU Extention have assembled a Community Wildfire Protection Plan. The plan explains how to create a defensible space, and offers financial help to communities and neighborhoods that want to reduce their 'hazardous fuels' - excessive dead and down trees and brush. The county offers a free chipping program and disposal of branches, logs and small trees. Here's a list of resources the county provides to help homeowners learn how to protect their property from wildfires. Ready, Set, Go! -A wildfire education initiative of the International Association of Fire Chiefs. Only 12 percent of the federal forest service's wildfire funding is spent on prevention. Most of the funds available to help homeowners prevent damage comes from counties and the state. 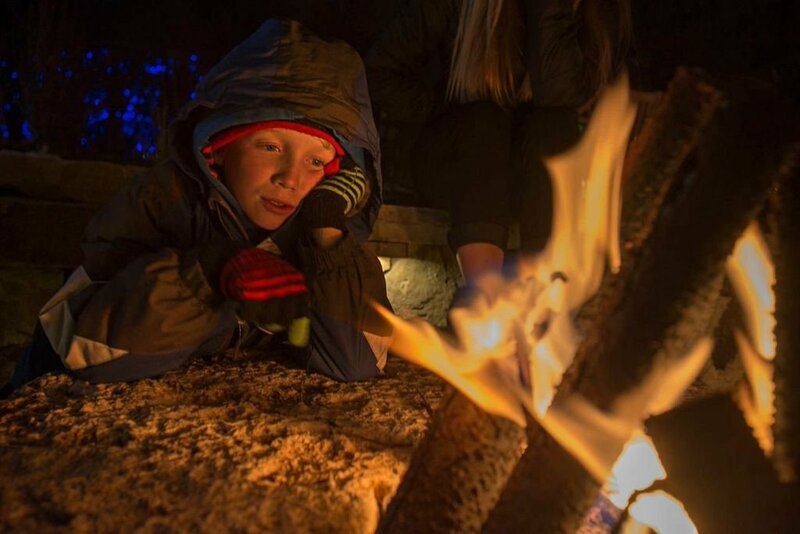 A simple, but sometimes inconvenient policy of prevention is setting fire bans, or outside fire restrictions in areas that are at high risk for fire. The office of emergency management's website will give info on current bans and when they are removed. The Forest Health Task Force and FDRD solicits volunteers to do a variety of citizen science and education initiatives every summer. Diverse backgrounds and all ability levels are welcome — from those who don't know an elm from an aspen to trained scientists — the key attributes needed in volunteers are commitment, and a love for the outdoors. There are chances to work in photo documentation of the forest, tree dating, counting and measuring tree, community education and outreach, even tree planting. Invasive or noxious weed “busting” is another big task, and never-ending project. Volunteers help monitor areas for invasive species, and make way for new trees and our beautiful wildflowers by spotting and eliminating the harmful species. 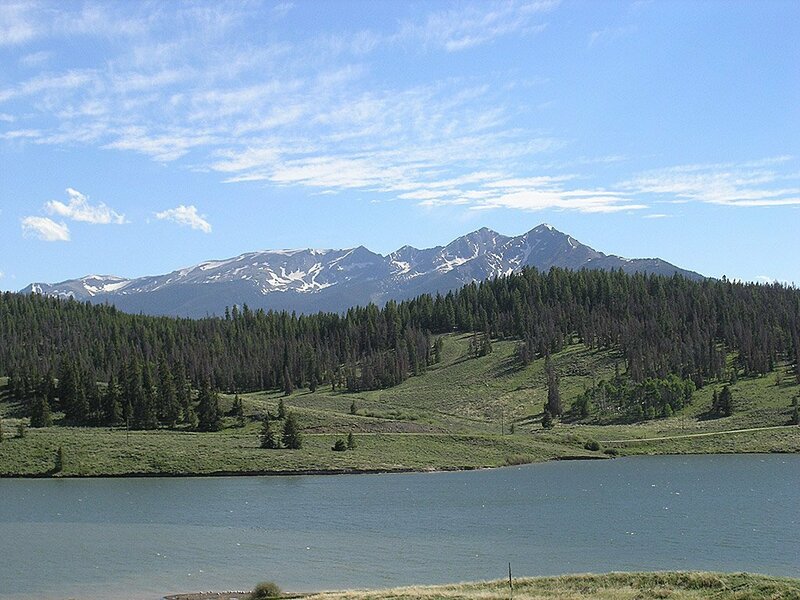 If you'd like to get involved to help preserve both the health of trees and maintaining the recreational experience in the forests of Summit County, reach out today to the Summit Forest Health Task Force. Volunteers are encouraged to sign up on the web. 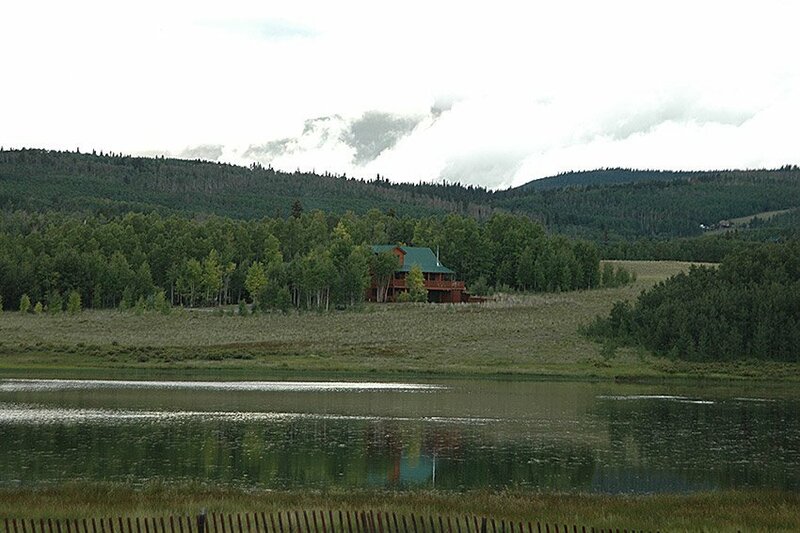 Visit Friends of the Dillon Ranger District or call 970-262-449.